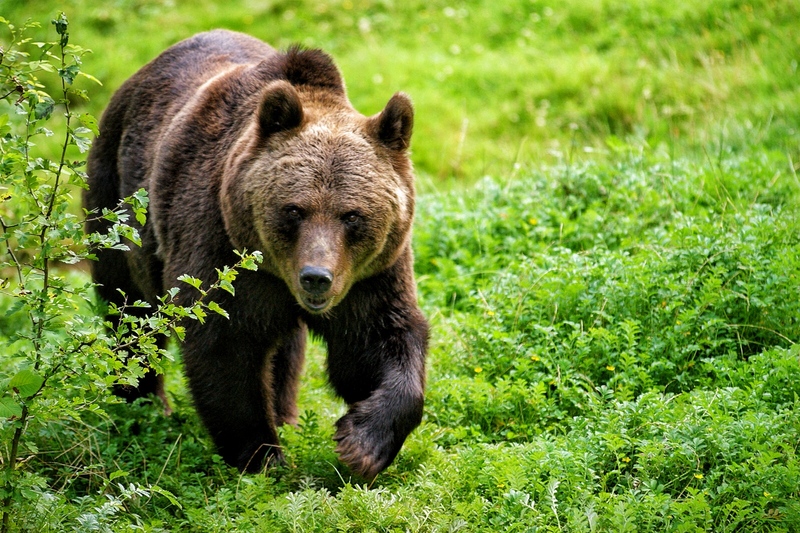 The Brown Bear of Slovenia.. Today Slovenia is one of the rare countries in Europe with stabile and one of the most vital brown bear population with an expanding habitat and strongly increasing numerically.. Thumbs up for Slovenia..
Wow. . . Big bear ! ugur can nice detailed shot! owow … great zoom … this is frighteningly incredible! !